By Baela Raza Jamil, the Trustee/Advisor for the Idara-e-Taleem-o-Aagahi (ITA), Center for Education and Consciousness (CEC). 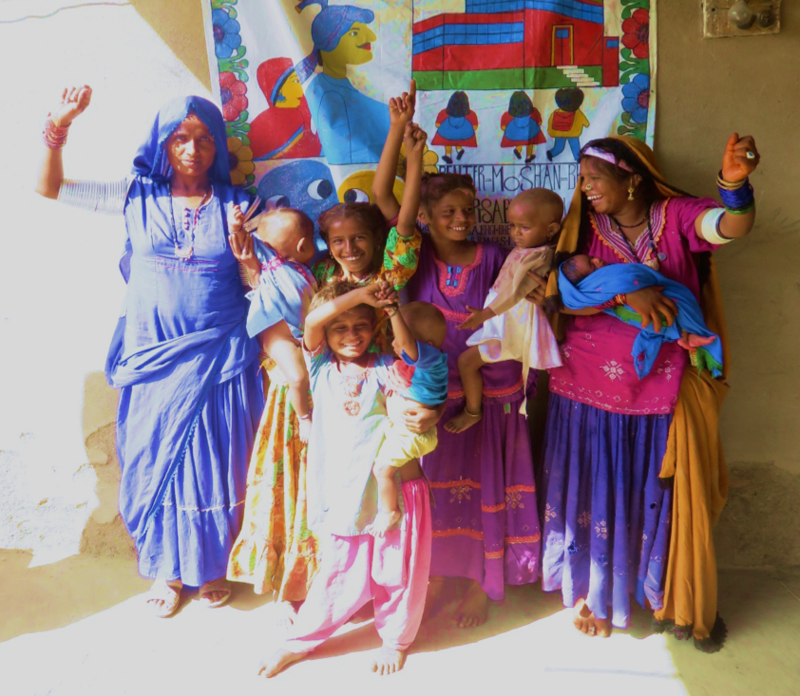 Last week, I visited a village in the Northern Sindh province of Pakistan. There was much excitement building up with the construction of a new government girls' school with state-of-the-art classrooms, a library, toilet facilities, and clean water supply. Everyone gathered around, spanning three generations of women, and shared their aspirations of what they hoped their sisters, daughters, and granddaughters would achieve with the chance to go to school. Under Article 25-A of Pakistan's constitution, all children aged 5 to 16 have the right to free, quality education. Yet sadly, completing 12 years of education is far from reality for most girls in Pakistan. According to the United Nations, children spend an average of only 4.7 years in Pakistan, marking it as one of the lowest performing countries. Rather than a childhood in education, girls in Pakistan may know only the heart ache of violence, abuse, poor health, lack of opportunities and early marriage -- a cycle of suffering that continues unabated. These women know that we have to do more than just build up new schools. Not only do resources need to be allocated efficiently but we also need to work together to tackle the cultural barriers that prevent girls from going to school - child marriages being one of them. The issue is prevalent across Pakistan, with approximately 40 percent of girls married off before they turn 18. Girls are most vulnerable as they reach puberty, when they are subject to be married off in the name of "tradition." Child marriage is a violation against many fundamental rights, including the right to education, and we must do more towards protecting these rights. I have been working in collaboration with Theirworld to set up the first child marriage-free zone in Pakistan. 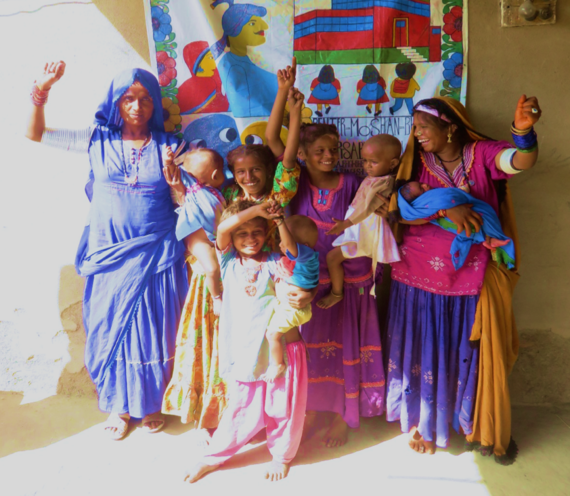 Based in the Matiari district, the project operates on multiple levels to engage and educate the community on the adverse effects of child marriages, provide services such as a 24-hour helpline, and advocate for effective legislation and implementation of the Child Marriage Restraint Act. I have visited a number different villages in the country, and each time, communities have demanded 12 years of education as the most positive solution to ending child marriages. Lack of educational facilities leaves girls extremely vulnerable to being married off at a young age; in Matiari, for example, there are nearly 40 primary schools for every middle school, so it's not surprising that the net enrolment rate for girls drops by approximately half by the time they reach middle school at the age of 11. I understood where these women were coming from. And as an activist, I had no choice but to channel their energies to a platform where their demands could be heard constructively and backed by logic and evidence. There was no better time than the International Day of the Girl Child, October 11 2015, to recognise girls' rights and the unique challenges they face around the world. The girls, mothers, and grandmothers from the village decided that on this day, they would be out on the streets to campaign for their school to be extended from elementary to high school. They stood with placards and collected petition signatures which they then presented to the Director of Education in Sukkur. The determination of these women was inspiring. They know that with a full cycle of education, girls can learn more, earn more, be less at risk of harm and protect themselves from being victims of child marriages. More than that, with a full education they would help break the poverty cycle and let their families and communities prosper. 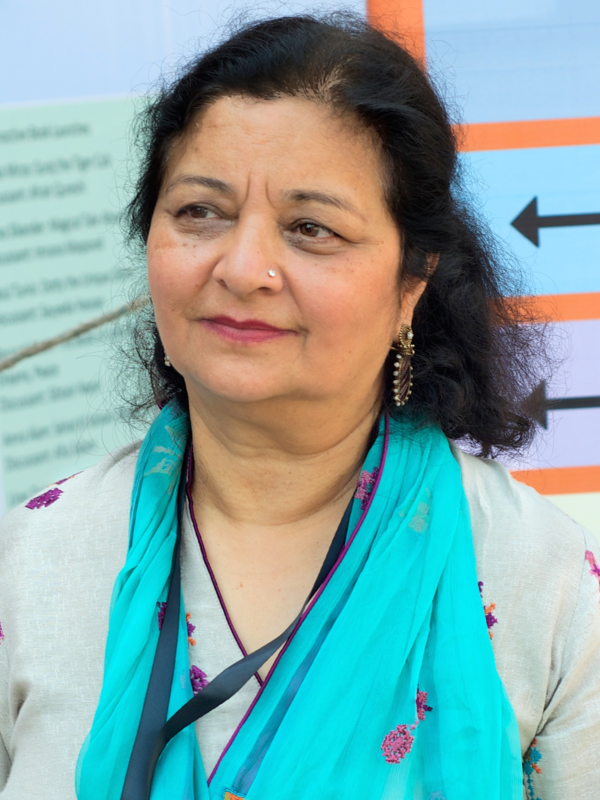 Baela Raza Jamil is the Trustee/Advisor for the Idara-e-Taleem-o-Aagahi (ITA), Center for Education and Consciousness (CEC). Baela, a former technical advisor to the Federal Ministry of Education, is an activist at heart. 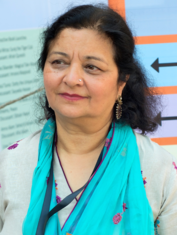 She is on the boards of many government, academic and civil society organisations in Pakistan and on the Advisory Boards of the Global Monitoring Report (GMR), Learning Assessment at the UNESCO Institute of Statistics (UIS) and Global Business Coalition for Education. She is currently serving as a Commissioner on the International Commission on Global Education Opportunity.